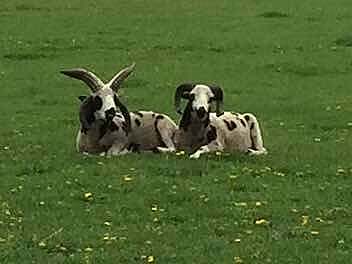 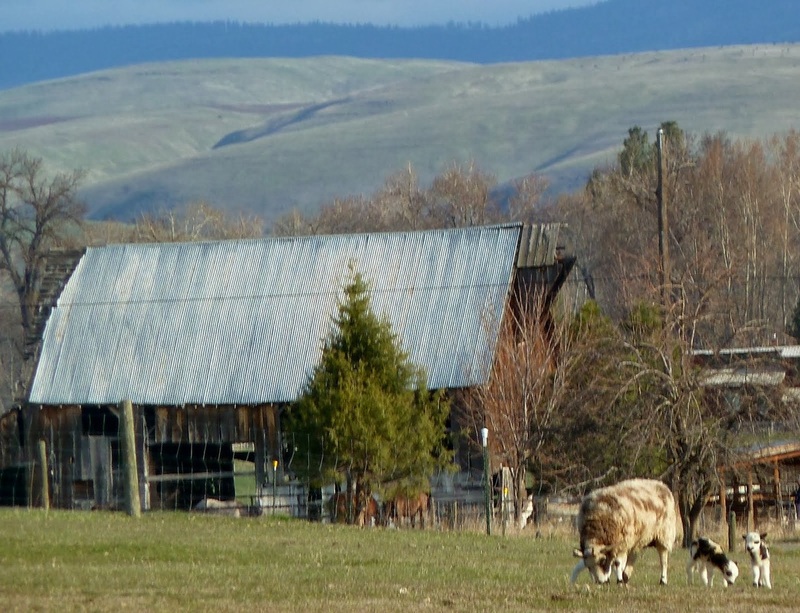 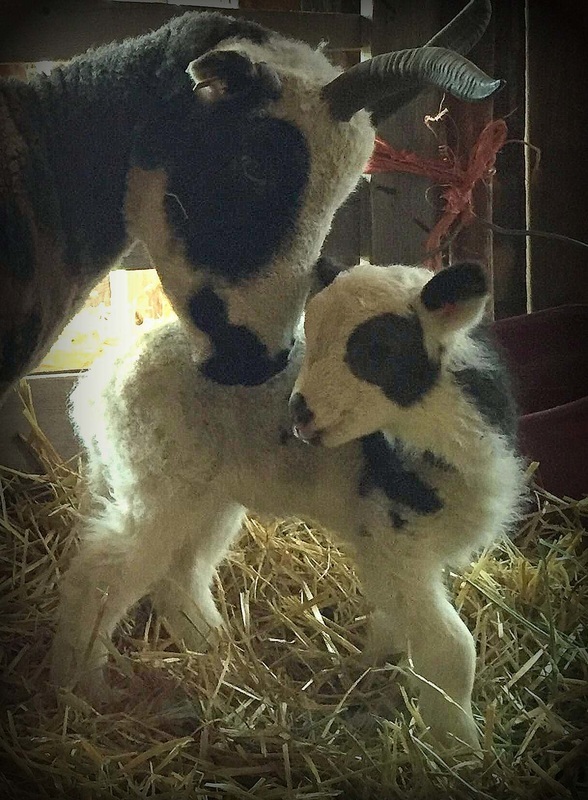 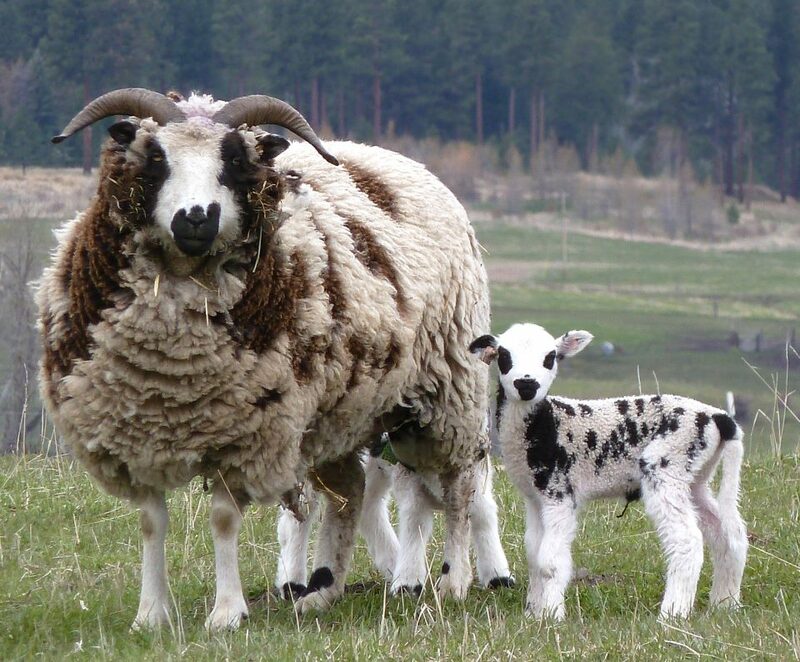 Jacob Sheep are a heritage breed listed as threatened by the American Livestock Conservancy.They are the keepers of the ancient genes that made sheep strong and healthy. 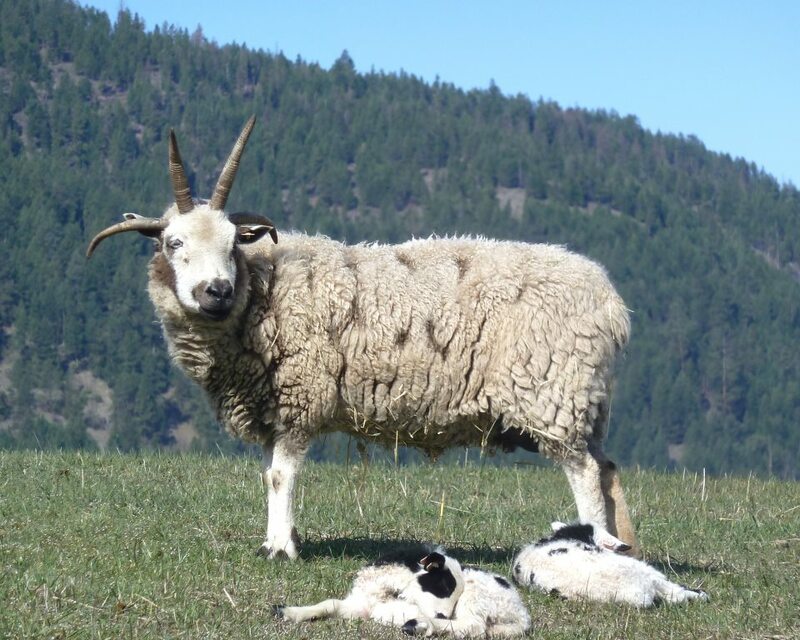 By raising this breed, we ensure the availability of broad genetic diversity for the continued evolution of agriculture. 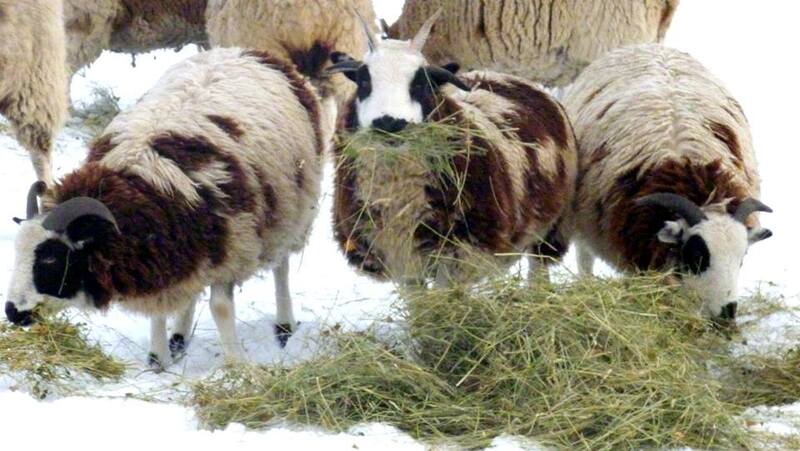 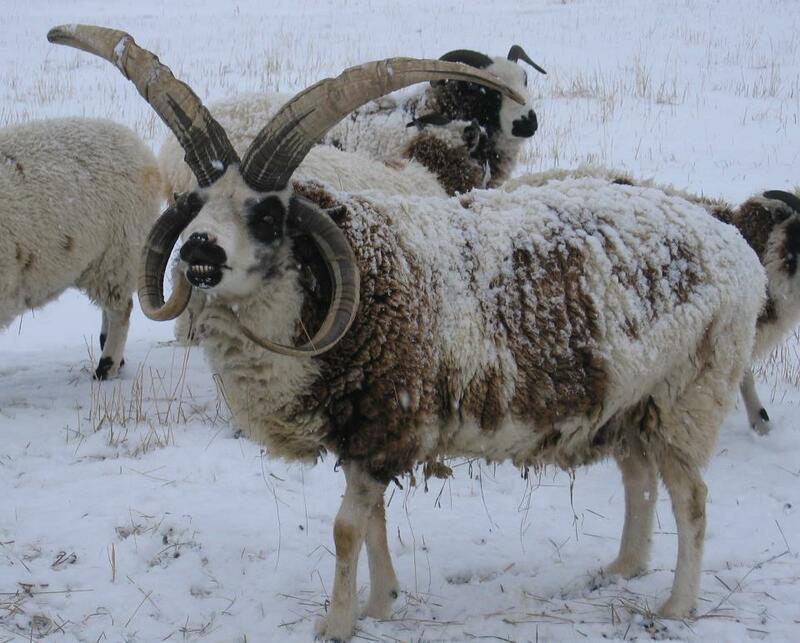 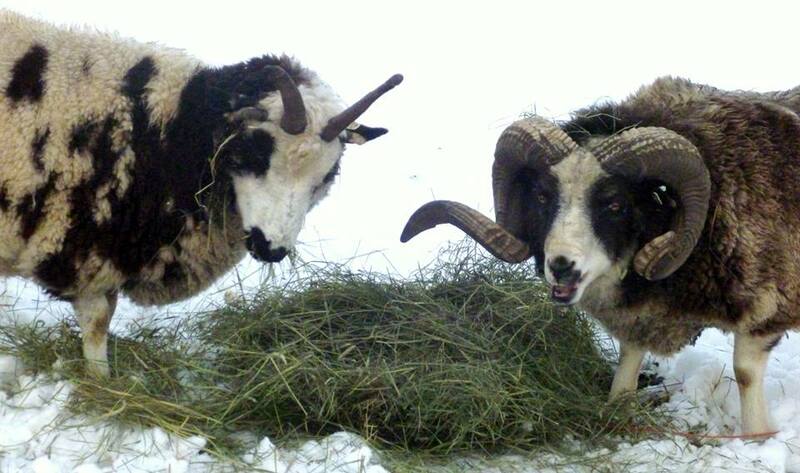 Jacob Sheep are prolific, usually having twins or triplets. 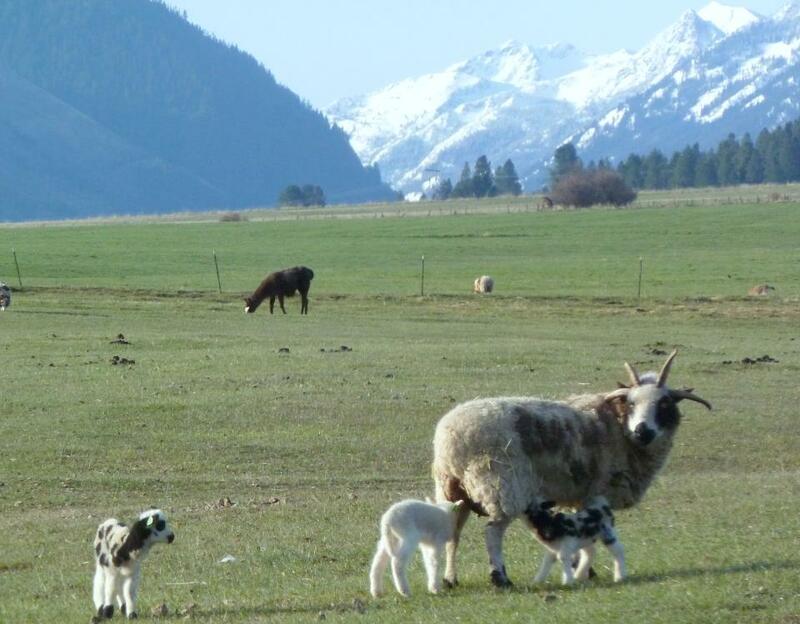 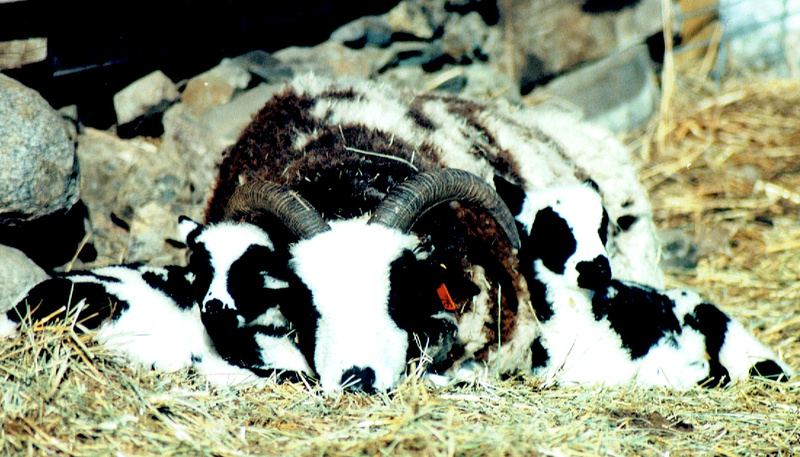 Jacobs are built for easy lambing, and have strong mothering instincts. 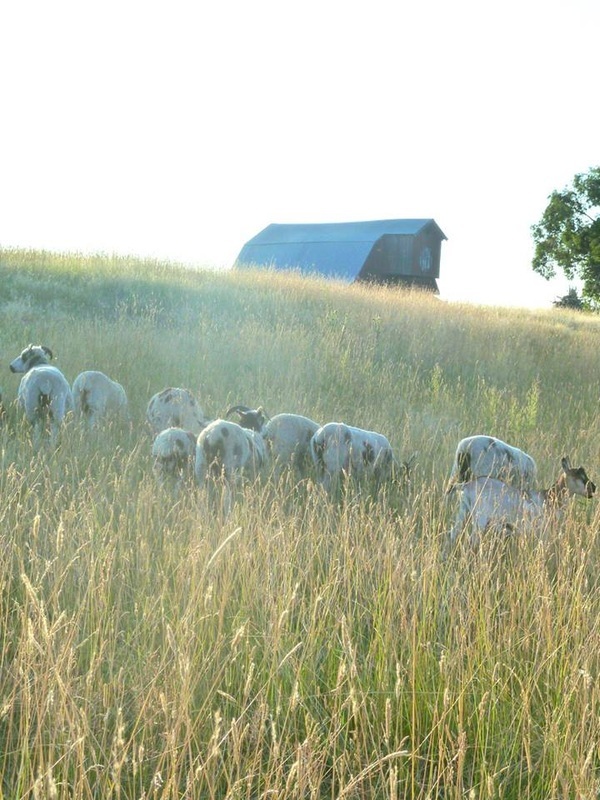 The lambs are up and nursing quickly and grow like weeds. 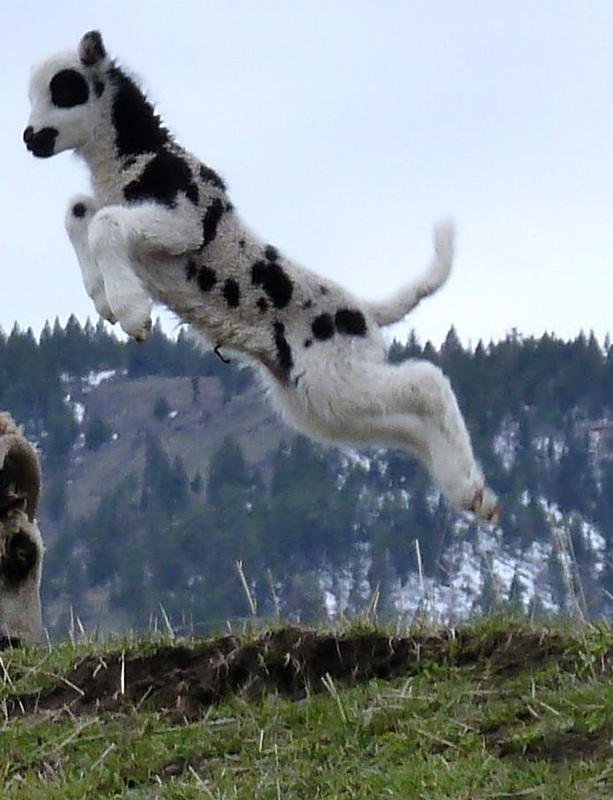 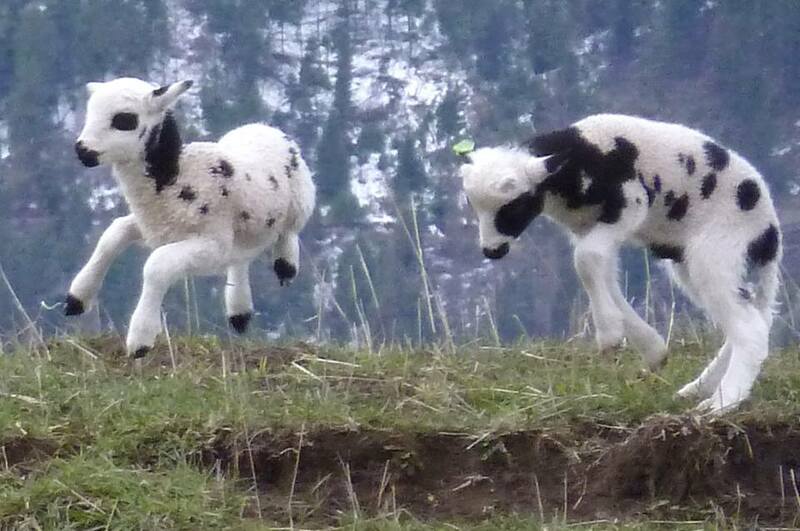 Not to mention they are pretty cute lambs! 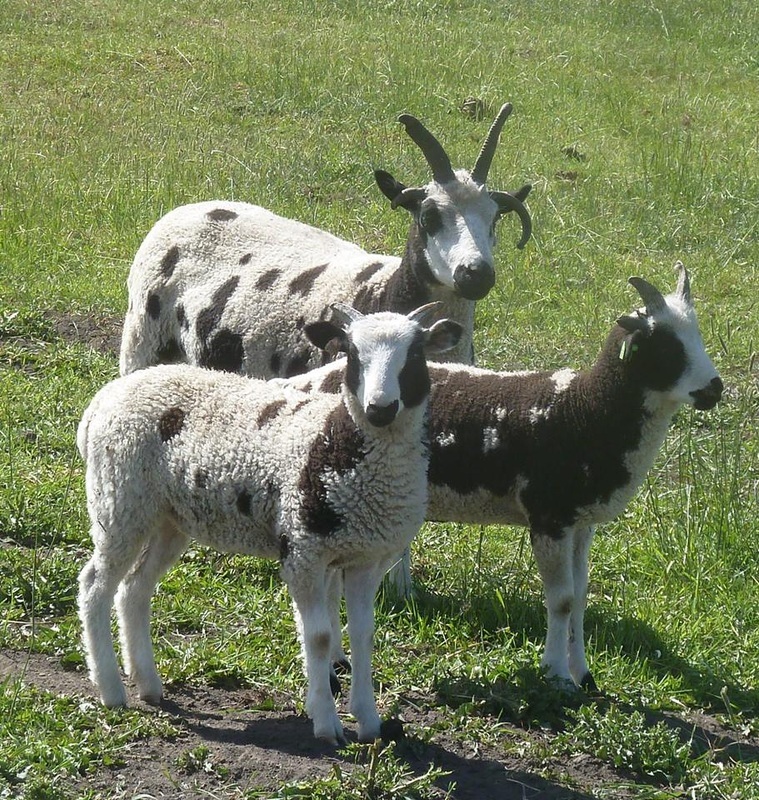 Jacob Sheep have wonderful fleeces for hand spinners providing a large array of natural colors. 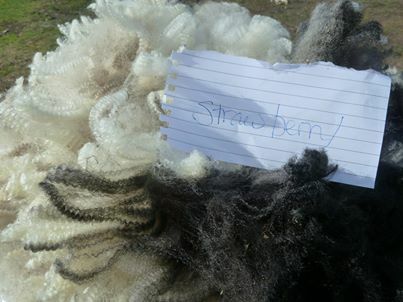 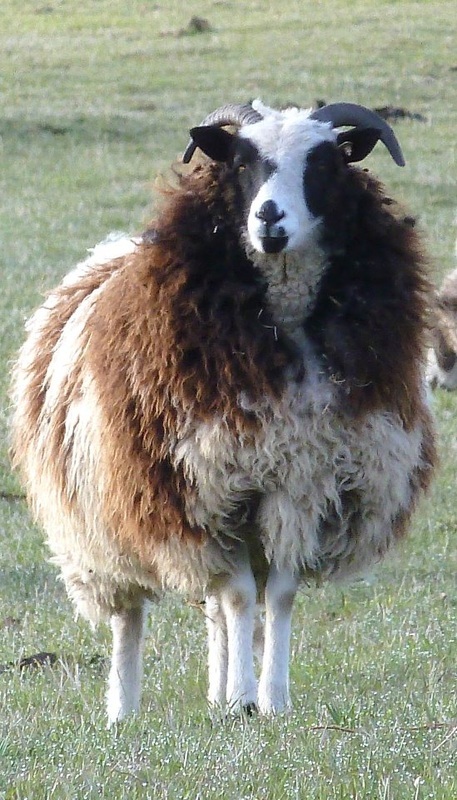 While fleeces may be variable, many shepherds selectively breed for fine fleeces. 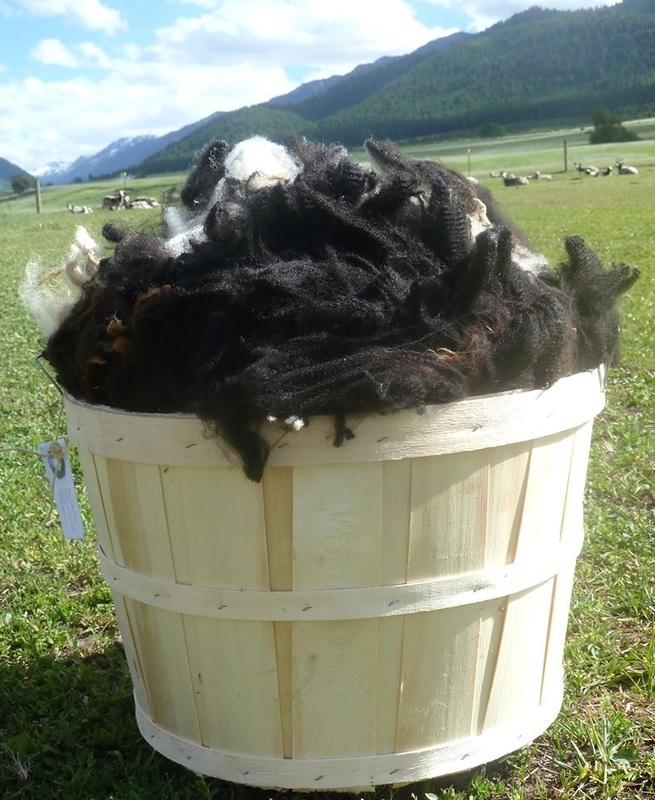 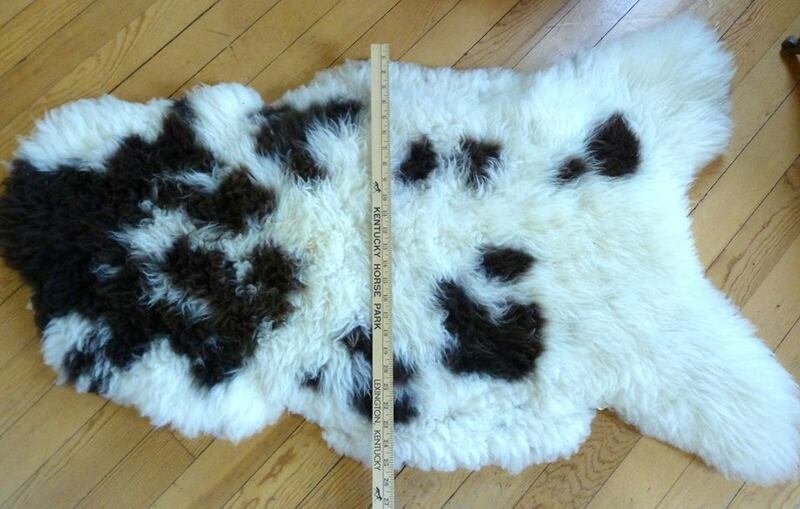 The fleeces are light and airy and they can have exceptional length, luster and very soft handle. 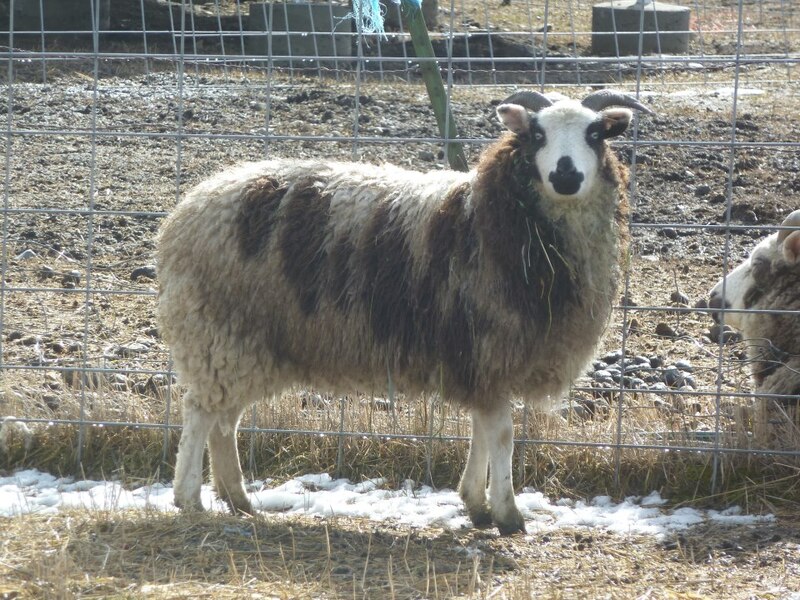 These sheep also provide a lean and tasty meat with very little fat, as well as by products such as lovely sheepskins, and horn buttons.